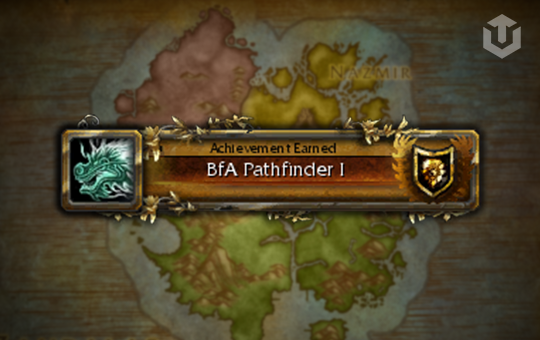 Here you can make a purchase of Battle for Azeroth Pathfinder, Part One boost in World of Warcraft, allows you to fly in the Battle for Azeroth for each character on the account. This is a first major part for flying. Our driver will farm Tortollan Seekers and Champions of Azeroth reputation every day and equial amount of reputation with other factions for 1-2 hrs per day.